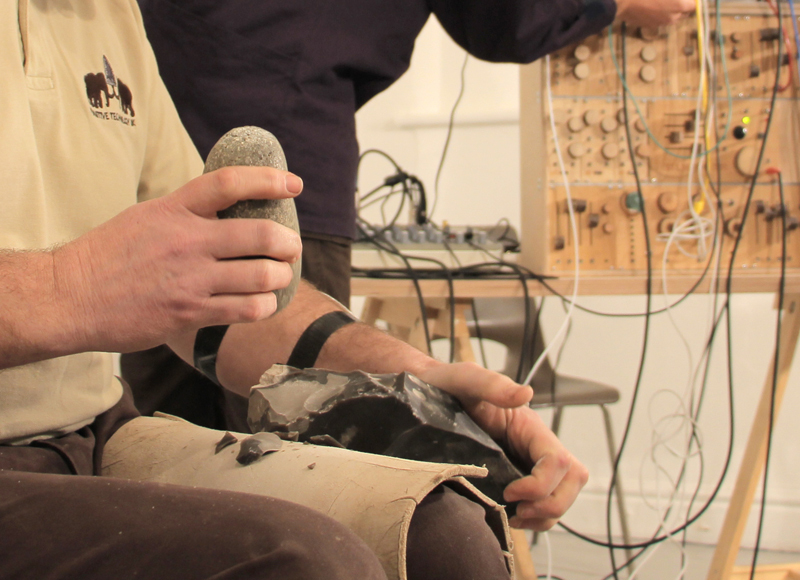 In Rock Music Owl Project delve 5000 years back in time to one of the oldest known creative processes ... making sharp tools from rock such as flint, or ‘Knapping’. Continuing Owl Project's interest in augmenting redundant processes with technology to create musical instrumentsRock Musicl brings together experimental archeologists and equally experimental electronic musicians in an attempt to couple the primal act of chipping rock from rock with the considered precision of synthesised music. 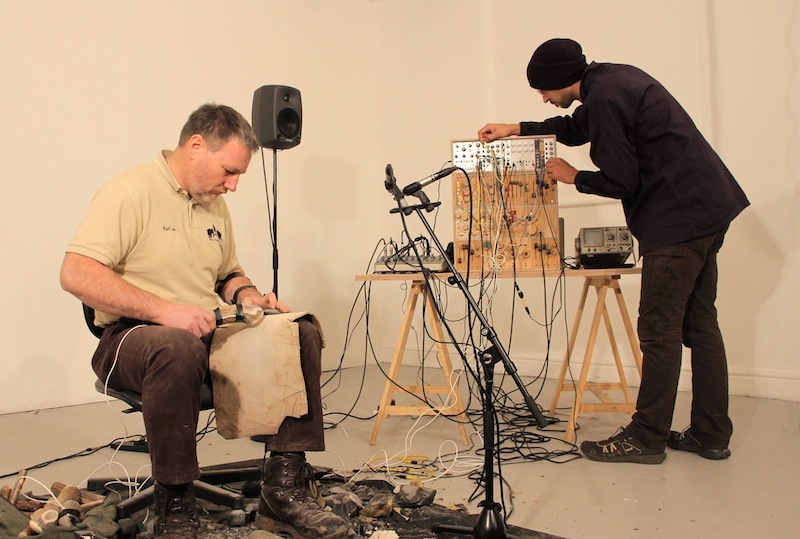 Strategically placed sensors in modified tools will enable the flint knapper to create music at the same time as carving a hand-axe.